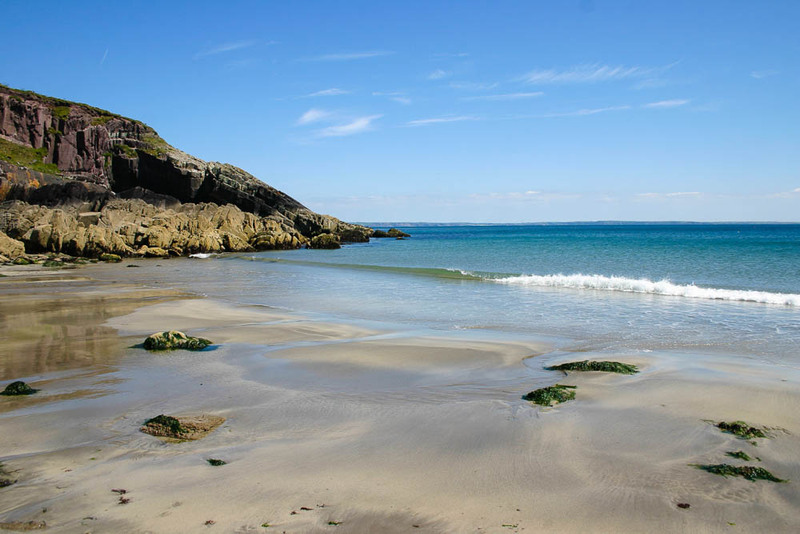 Four stunning Pembrokeshire Holiday Cottages in amazing coastal locations. Three cottages set immediately above the beautiful Whitesands Beach, looking out towards Ramsey Island and the Atlantic beyond. The fourth cottage, Agos y Môr, is located between Solva and St Davids at Caerbwdi, overlooking the stunning expanse of St Brides Bay, and only 200 metres from the beach. All have free broadband Wi-Fi. Pembrokeshire is a fantastic holiday destination: it enjoys the UK's only coastal national park, with the famous Pembrokeshire Coastal Footpath (186 miles); and there are many miles of beautiful beaches, dramatic cliffs, the wildlife islands of Skomer and Ramsey; Norman castles that split the Welsh northern half of the county from the English "down below"; and the historic St Davids Cathedral and Bishops Palace. 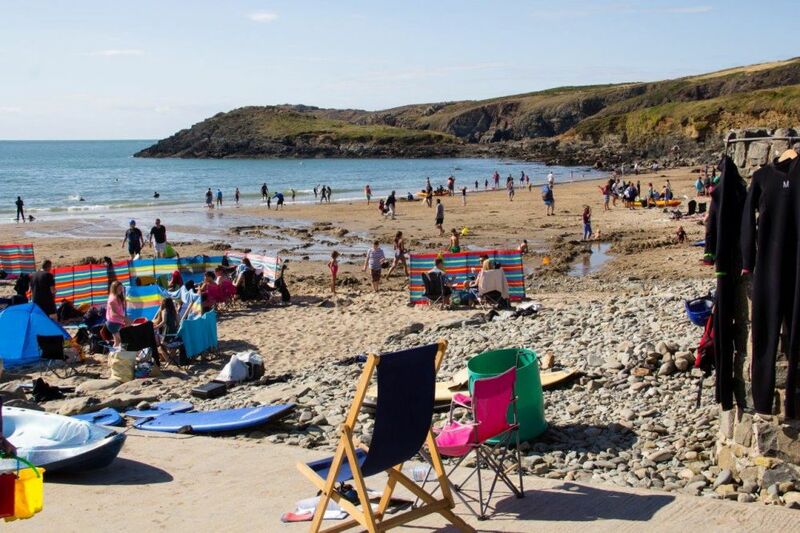 Whitesands Cottages are all located on the western tip of the St Davids peninsula, next to the beach, surrounded by some of the most unspoilt countryside and coast in the national park.